Making financing your Honda easy. Honda Financial Services is part of the Honda Motor Company. Honda Finance Services provides simple, flexible and convenient finance to Honda customers for Honda products. With affordable monthly car finance payments, there's every chance you could be choosing a higher grade model than you imagined. When it comes to buying your car we want you to have a choice of your favourite model and how to pay for it. How it works: You decide on the model and how much deposit you want to pay. How it works: We deduct this GMFV from the price of the car, and your monthly payments are calculated on the balance that’s left (after the deposit is paid and interest has been calculated). We believe you shouldn't lose out in the unfortunate event that your Honda is written-off or stolen. Guaranteed Asset Protection (GAP) Insurance gives you peace of mind. In the event your car is either stolen or written-off in an accident, Honda GAP Insurance will cover you for the difference between your insurance pay-out and the price you paid for your car. 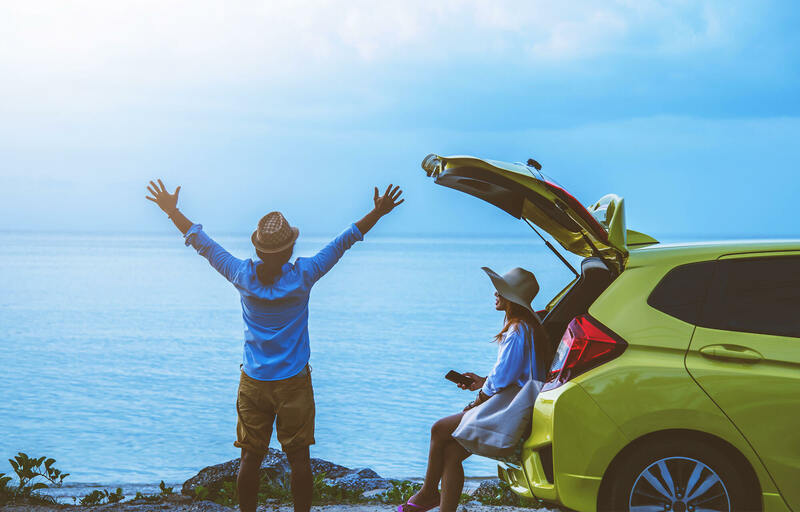 As a result, you're able to replace your Honda with one of an equivalent value or pay off the outstanding balance of your finance agreement – whichever is the greater amount*.